BUNDY'S cat owners are being urged to desex and register their pets. Bundaberg Regional Council's Animal Management department revealed 600-700 feral and domestic cats a year are impounded - and the numbers are only increasing. Animal Control portfolio spokesperson councillor Scott Rowleson said cat owners needed to be responsible. "Cat owners are only allowed to keep two felines on a property unless they have requested permission for a third, which is subject to conditions,” Cr Rowleson said. "To help minimise the increase of feral cats, residents should desex their cats and stop them from wandering. 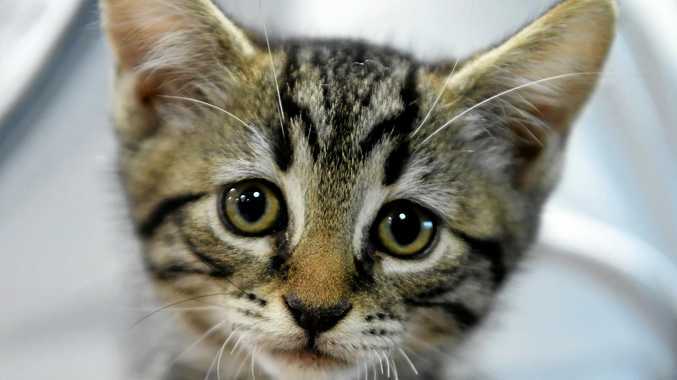 RSPCA Bundaberg manager Donna Wolgast said the number of cats surrendered to them changed each week, and encouraged cat owners to desex their pets. "The message is desex your pets, and you're then stopping the numbers,” Ms Wolgast said.